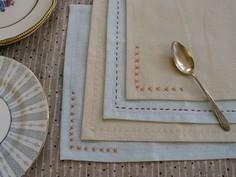 Whether you make mitered corners, add a contrasting band or stitch an edging of rickrack or lace, you can make a set of napkins quickly and easily. 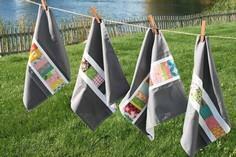 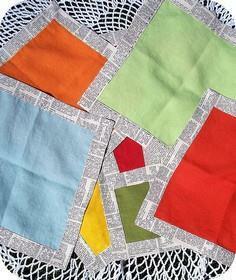 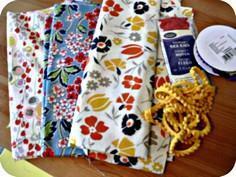 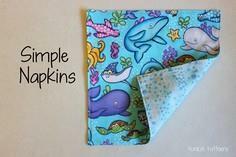 You can even make a pieced napkin of your favorite fabric scraps and back it with a solid fabric for a reversible, stash-busting napkin. 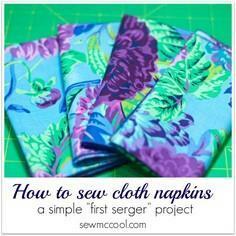 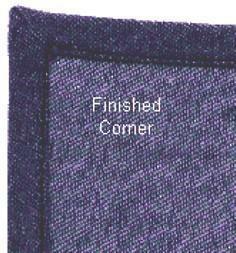 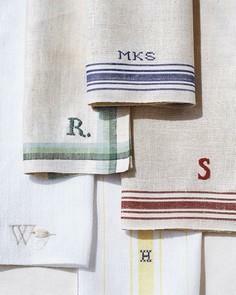 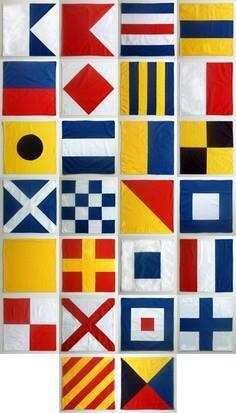 A serger makes quick work of sewing napkin edges, or you can take your time and add embroidered embellishments or a monogram. 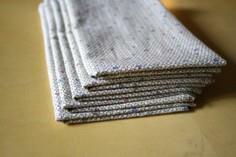 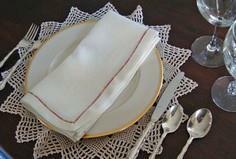 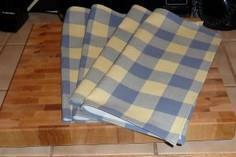 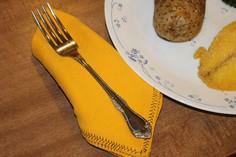 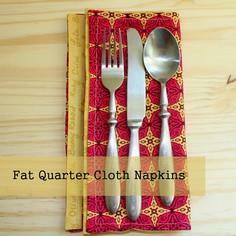 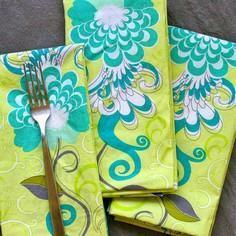 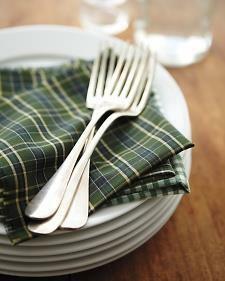 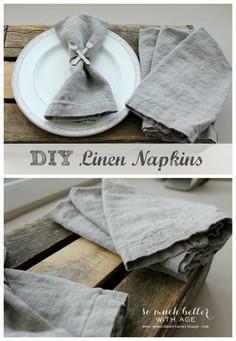 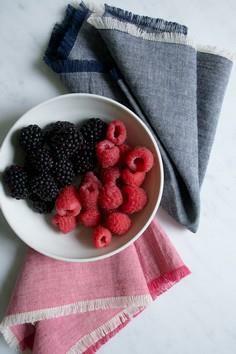 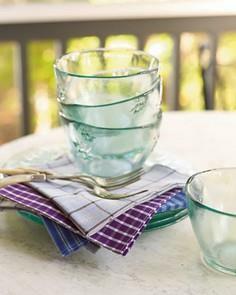 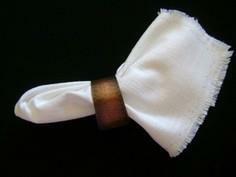 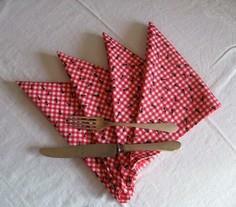 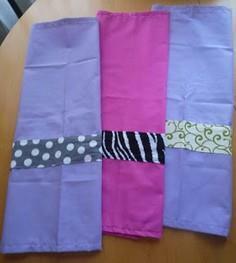 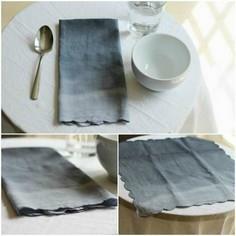 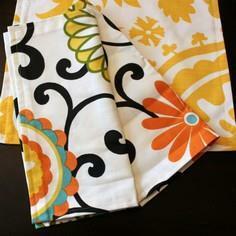 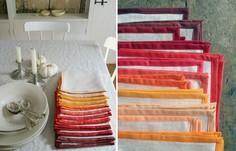 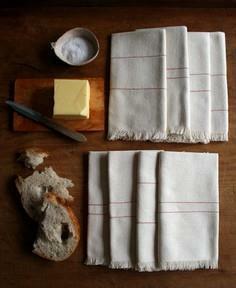 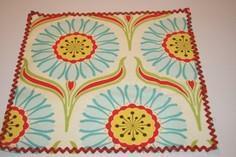 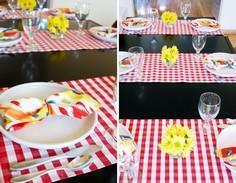 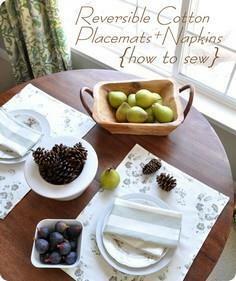 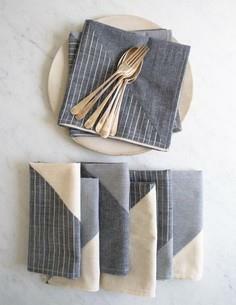 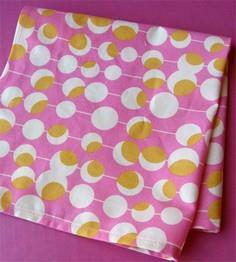 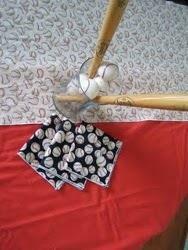 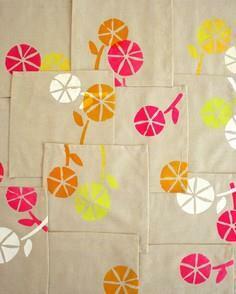 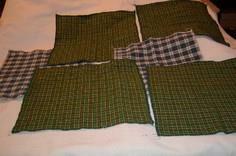 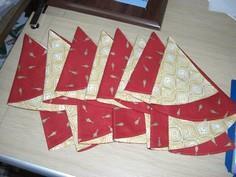 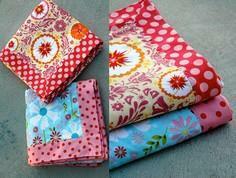 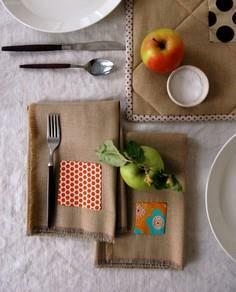 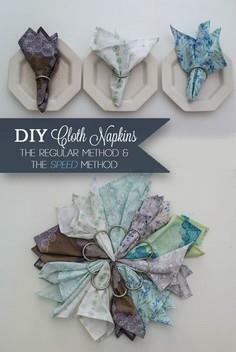 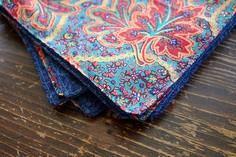 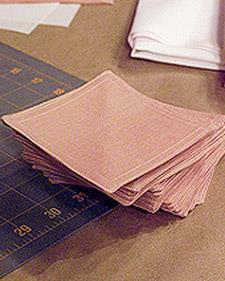 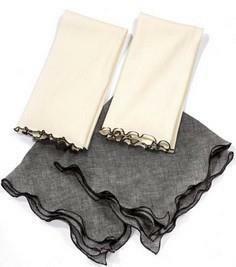 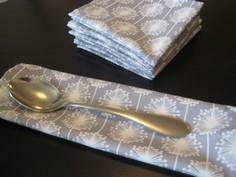 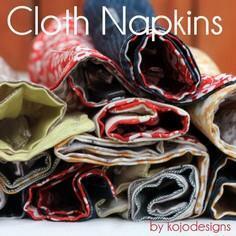 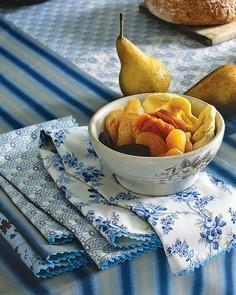 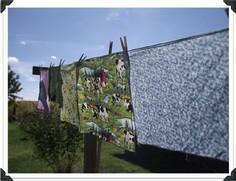 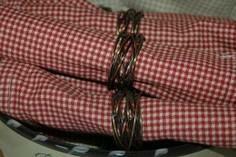 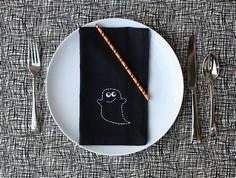 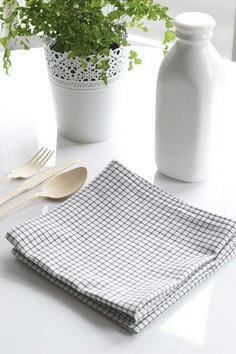 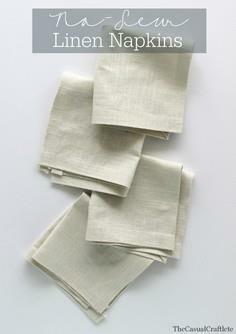 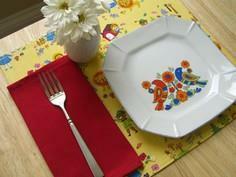 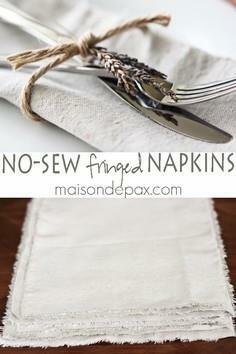 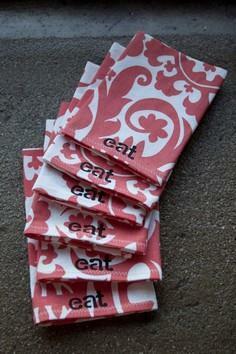 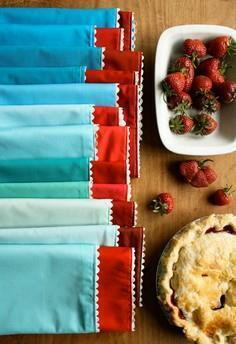 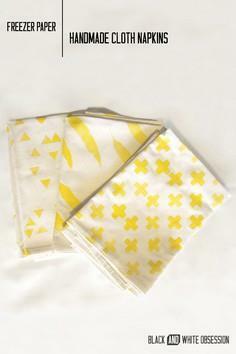 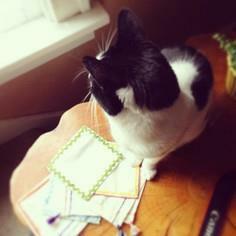 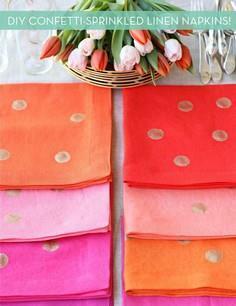 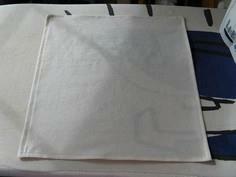 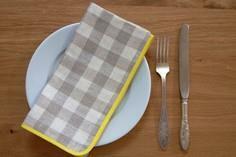 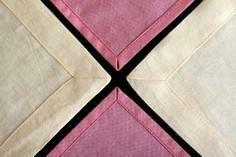 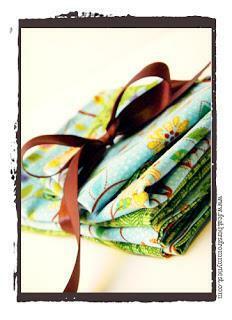 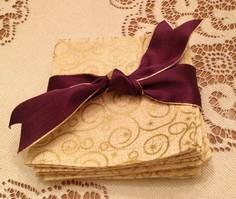 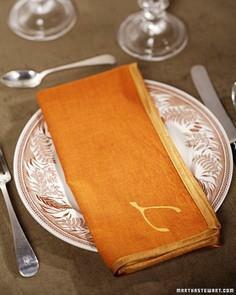 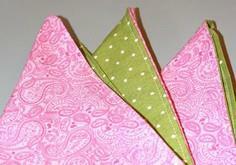 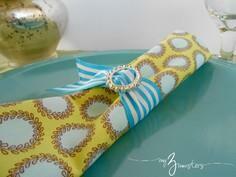 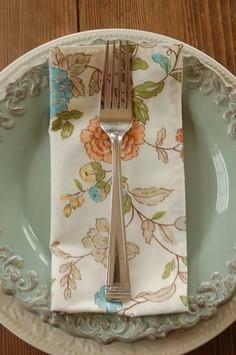 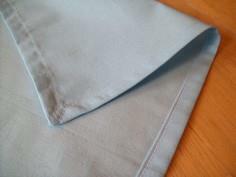 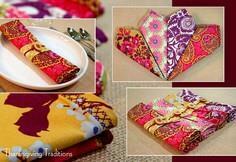 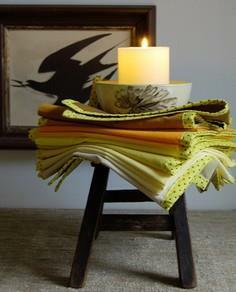 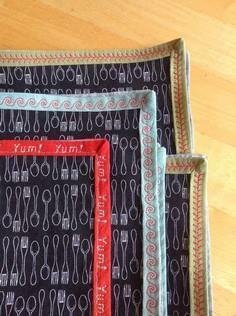 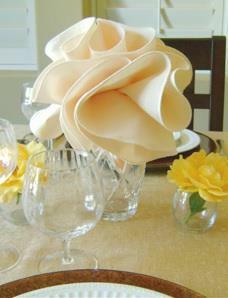 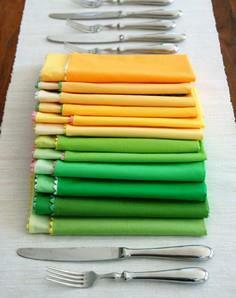 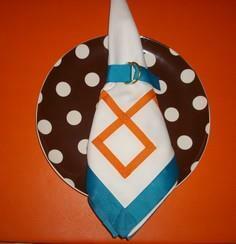 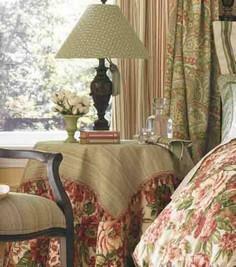 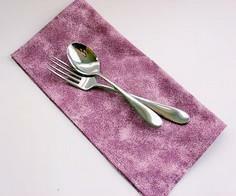 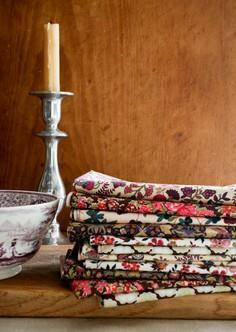 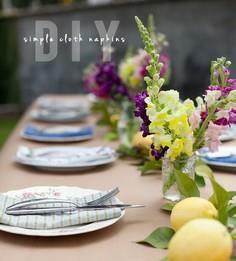 When using a coarse, linen-like fabric, you can even make a no-sew, self-fringed napkin. 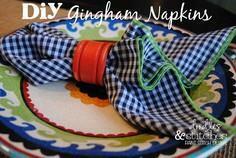 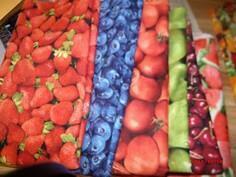 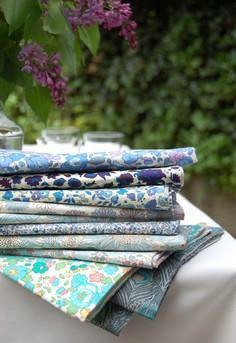 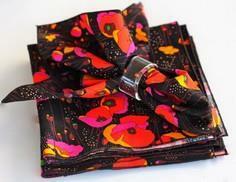 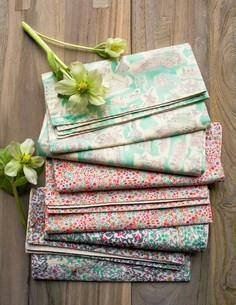 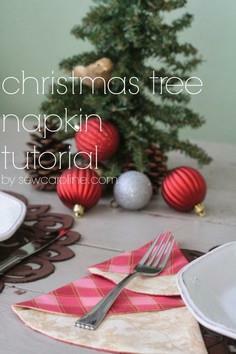 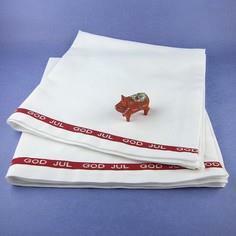 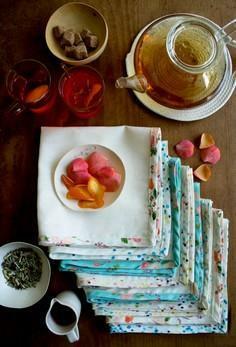 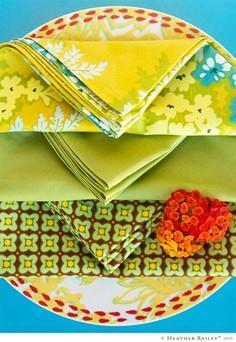 Napkins are a great way to sharpen your sewing skills, use up colorful fabric scraps or create colorful dining table accessories for every holiday. 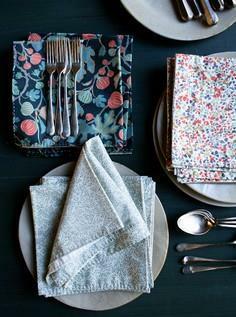 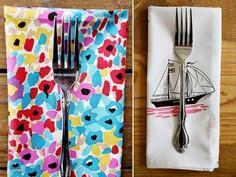 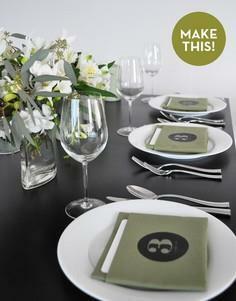 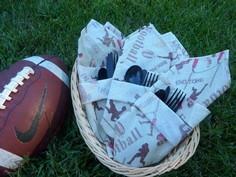 Here is a collection of tons of simple and practical napkin patterns and instructions, so all you need to add is some creativity and your dining table will be perfectly set for your next get together.